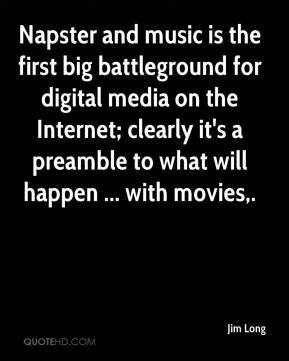 Napster and music is the first big battleground for digital media on the Internet; clearly it's a preamble to what will happen ... with movies. 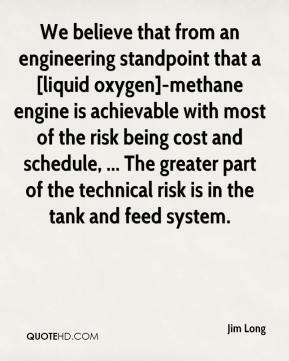 We believe that from an engineering standpoint that a [liquid oxygen]-methane engine is achievable with most of the risk being cost and schedule, ... The greater part of the technical risk is in the tank and feed system. 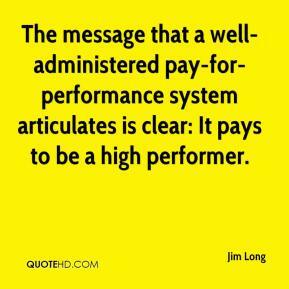 The message that a well-administered pay-for-performance system articulates is clear: It pays to be a high performer.